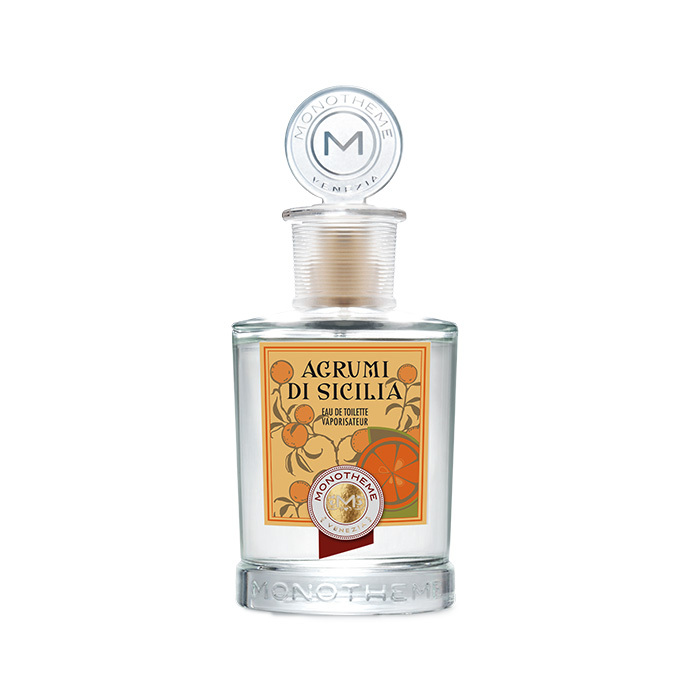 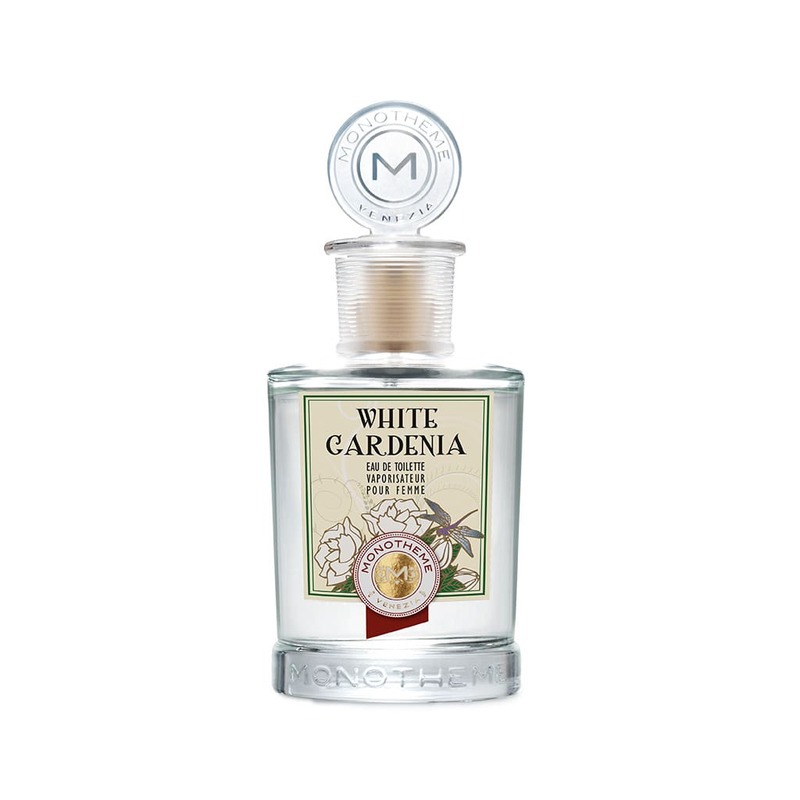 From Venice, Monotheme specialises in fine fragrances with a contemporary take on traditional perfume formulas. 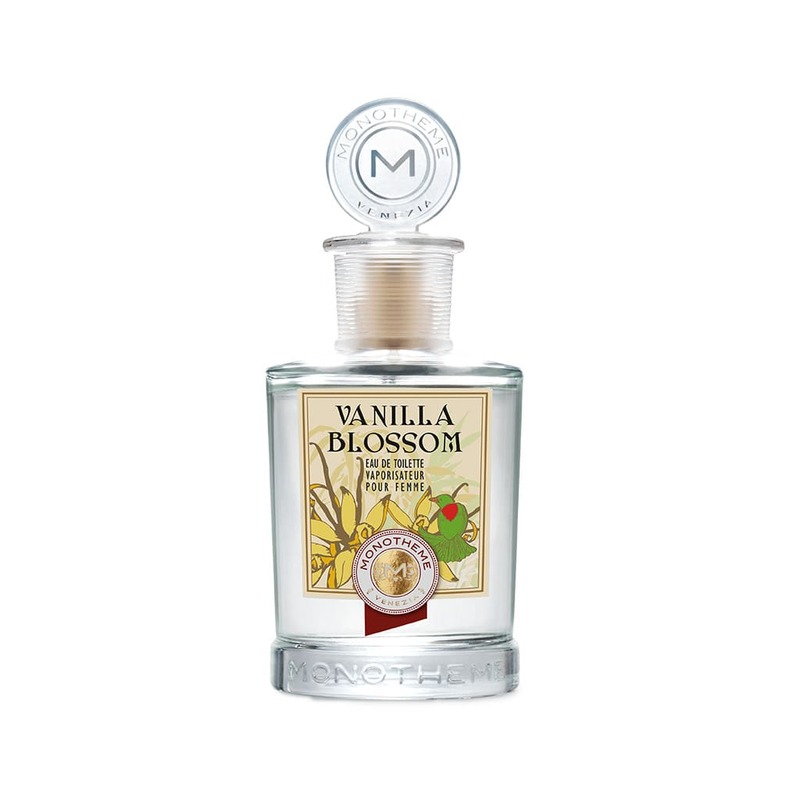 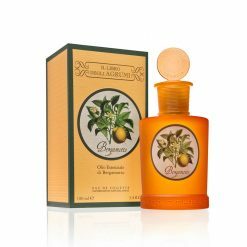 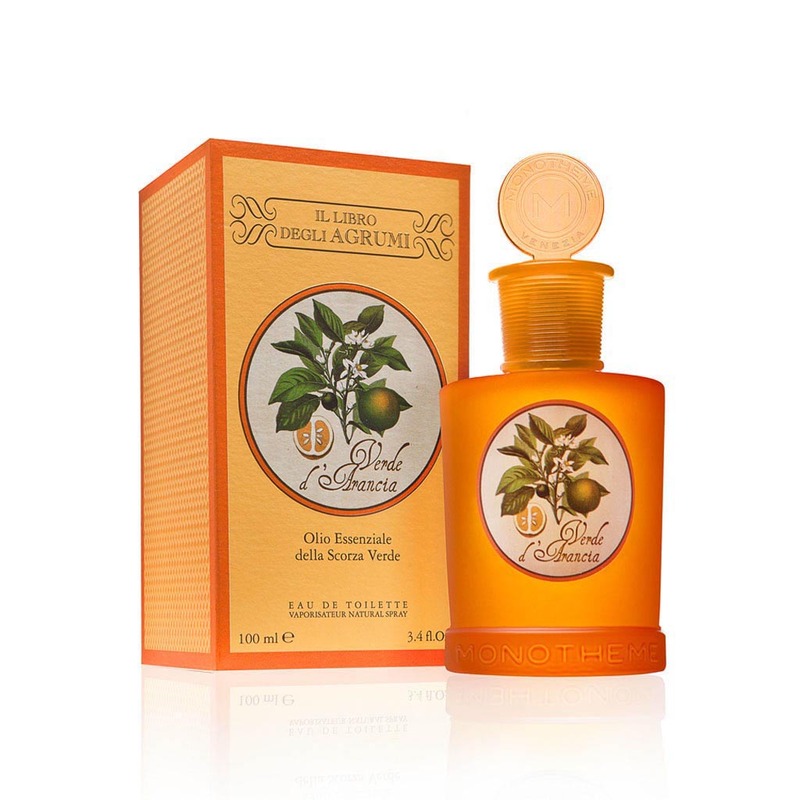 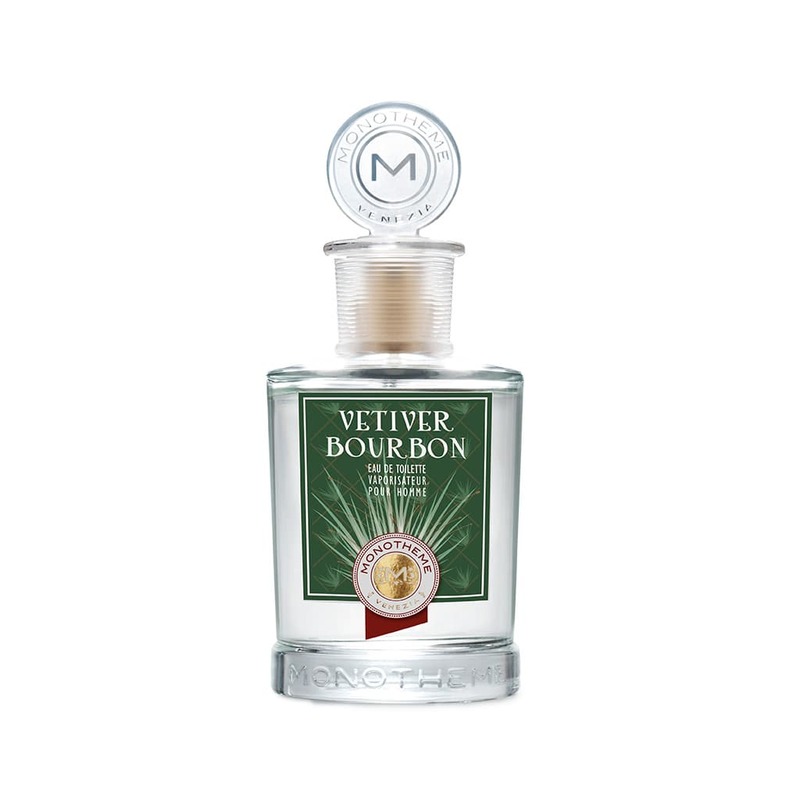 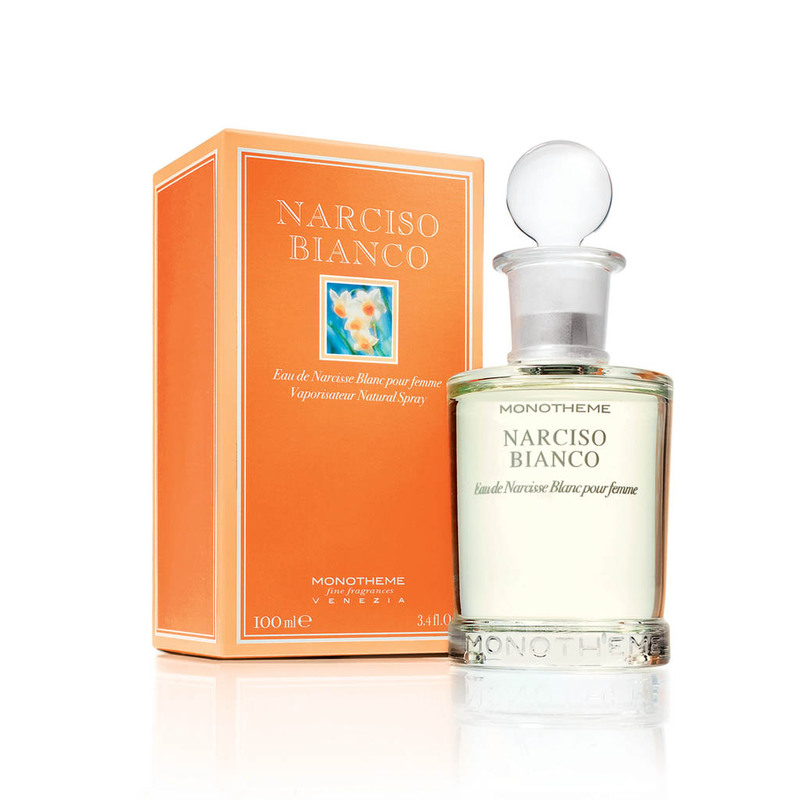 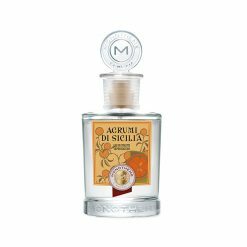 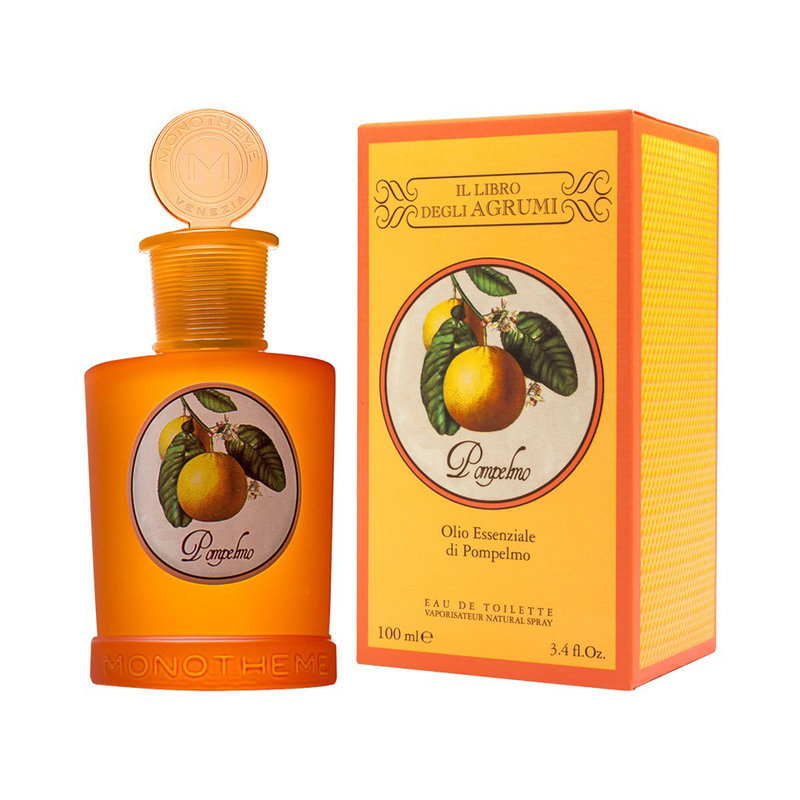 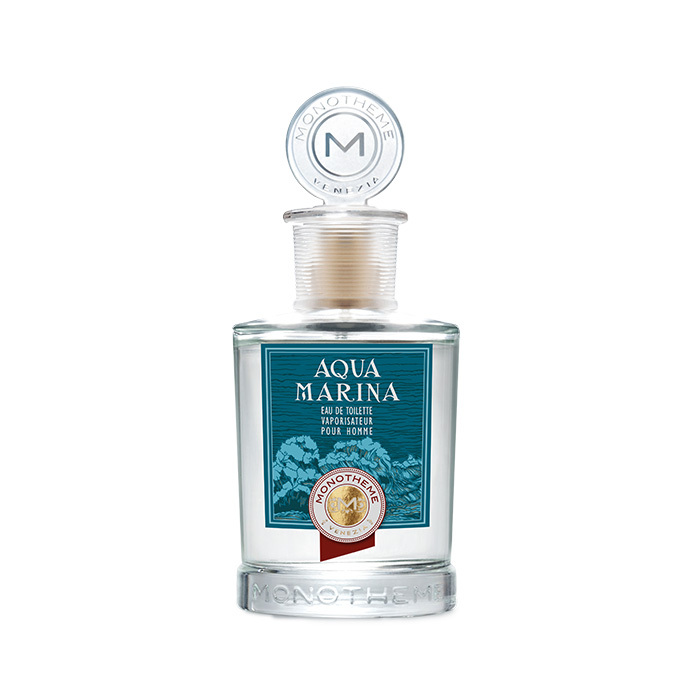 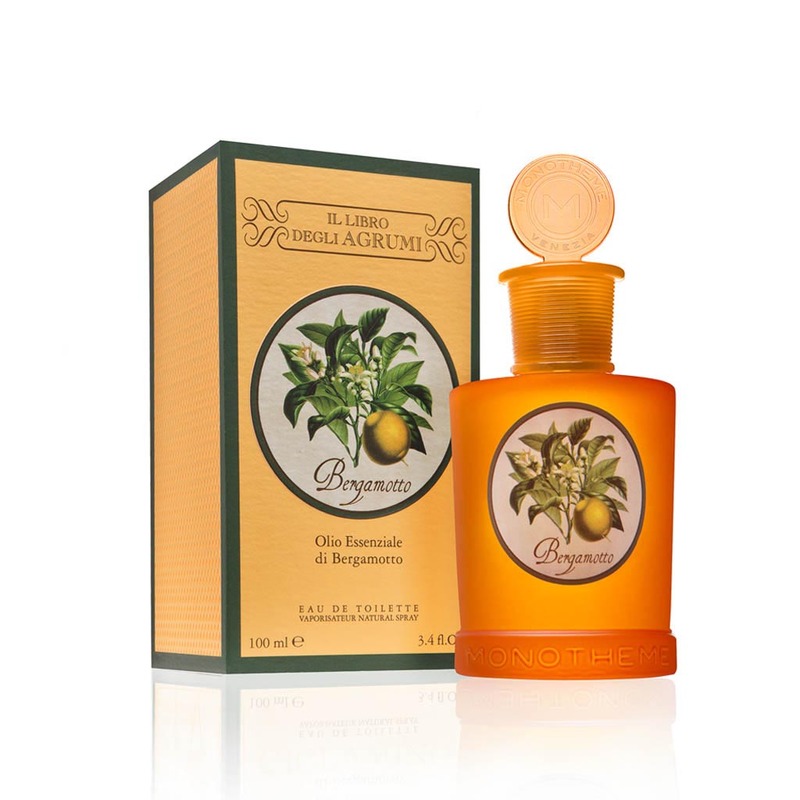 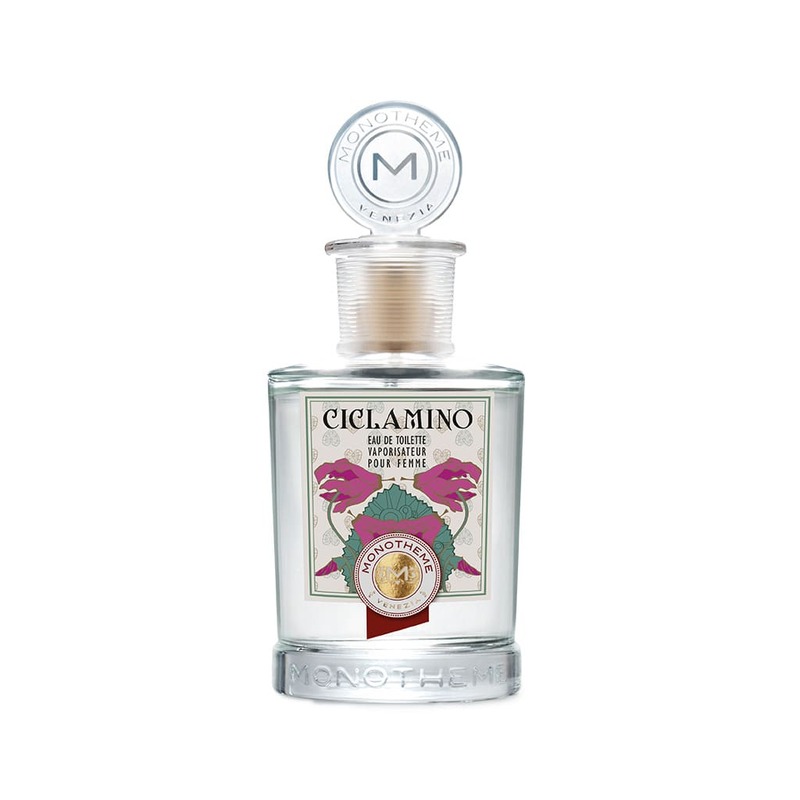 Created by master perfumier Lorenzo Vidal, the fragrances are complex and authentically Venetian. 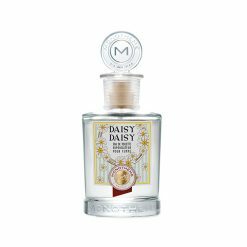 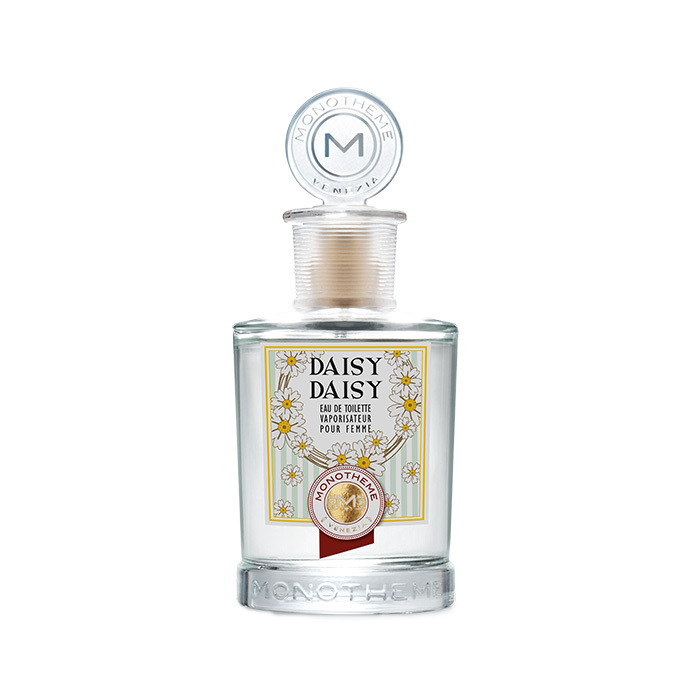 The lively and fruity head note coupled with fresh green touches introduces the delicate essense of Daisy Daisy, a vivacious and feminine fragrance with a jus that conquers at its first zephyr. 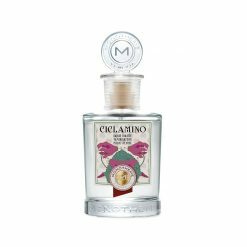 Among the many secrets enfolded in the woods of Mother Nature, the scent from the Cyclamen is both surprising and stirring. 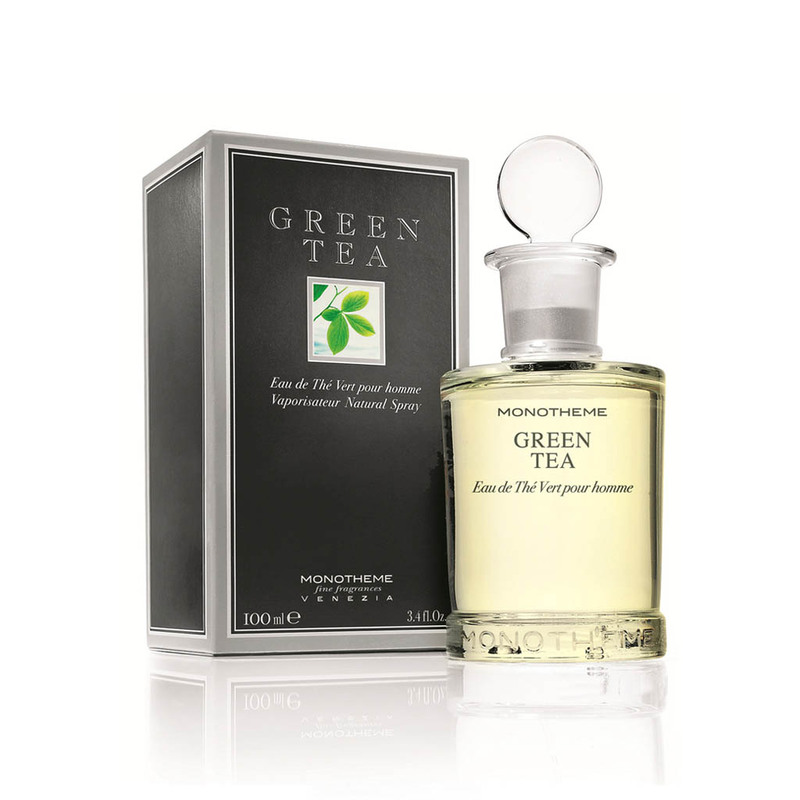 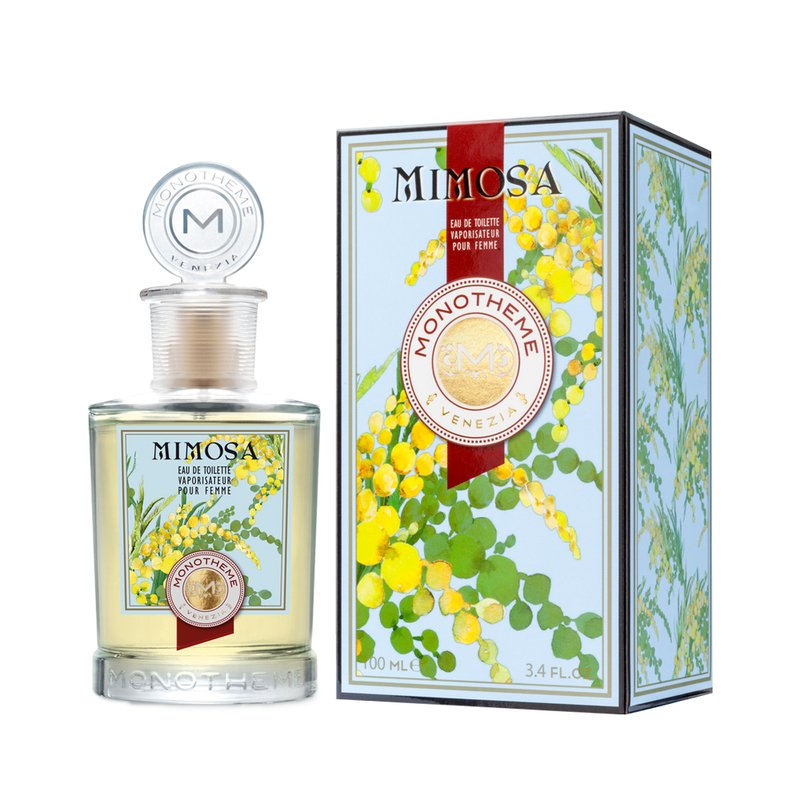 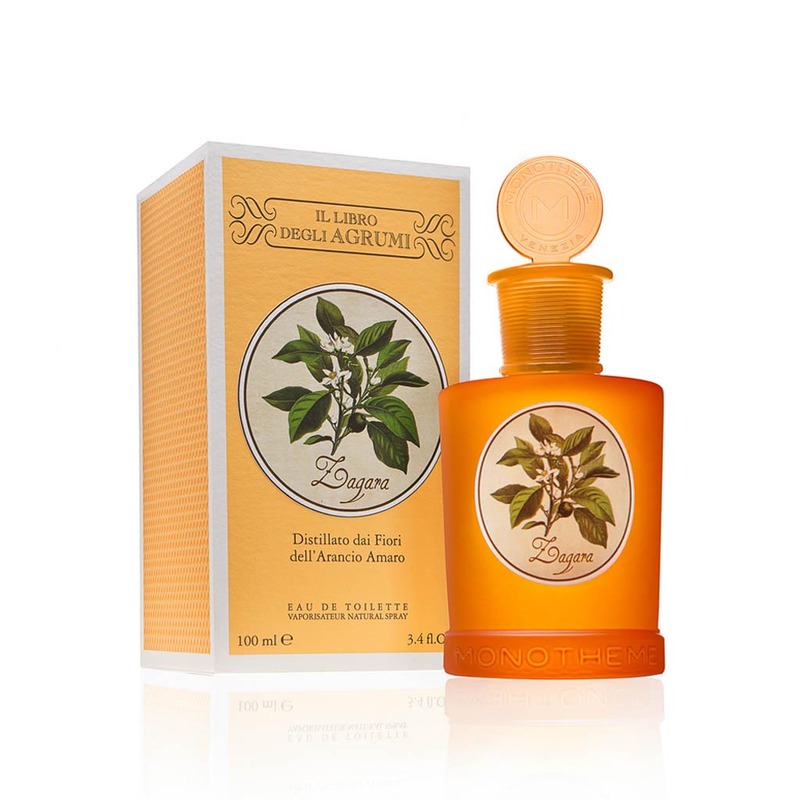 This perfume is distinctly pleasant and effuses an unmistakeable air of natural attraction. 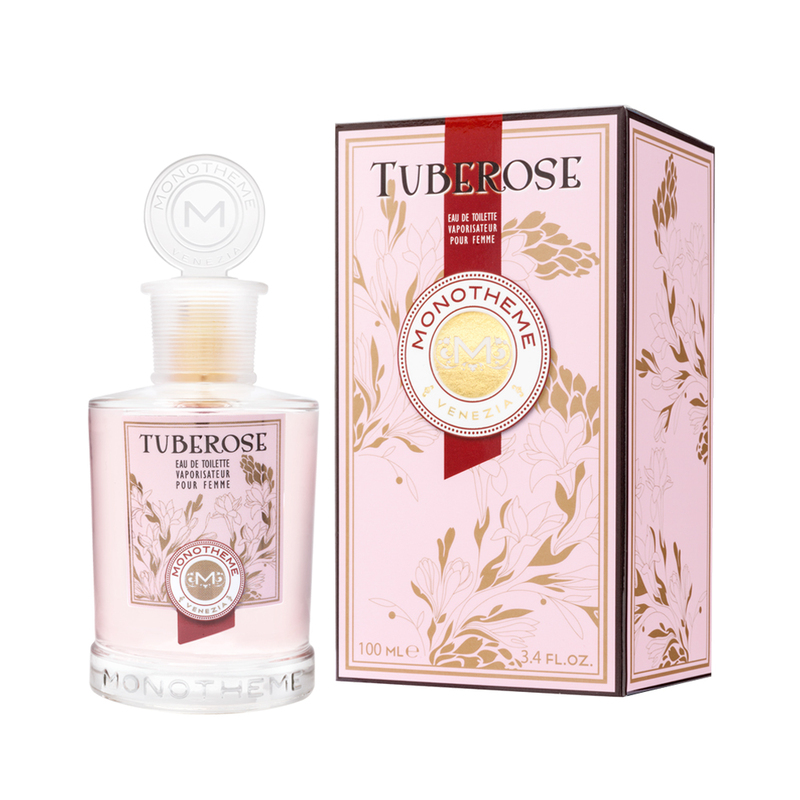 Ideal for young women and suitable for daily use. 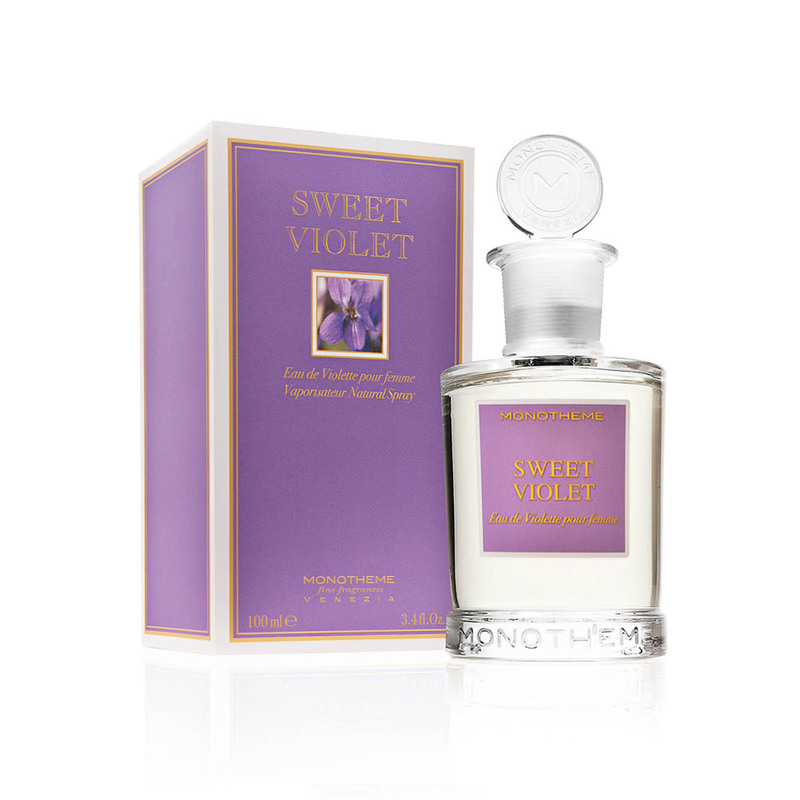 Soft, captivating, tenderly and sophisticated. 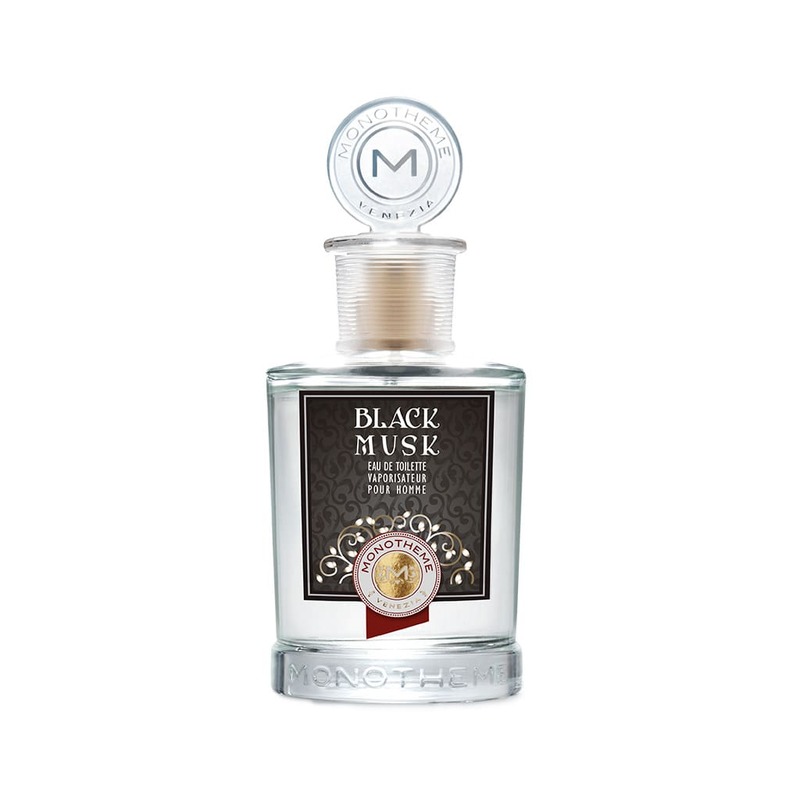 Musk is an animal scent used since ancient times as one of the most important -and highly prized- basic ingredients in the preparation of perfumes. 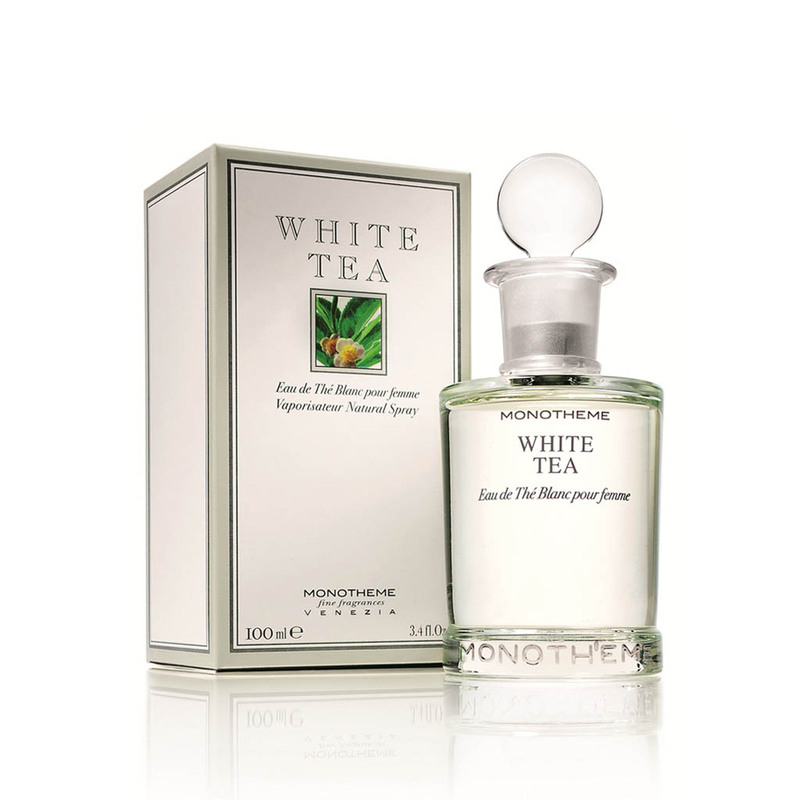 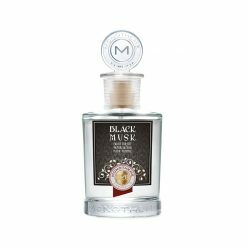 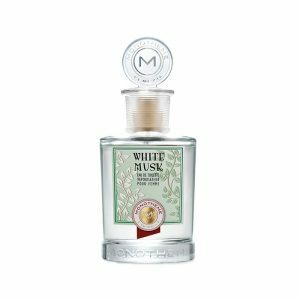 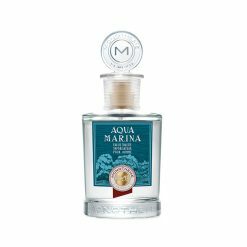 White musk maintains its musk heritage, but the fragrance is more delicate and fresh, accompanied by a citrus touch of bergamot and mandarin, and by a floral sweet heart (water lily and jasmine), all enriched by an intense, enduring dry-down of warm and precious woods (sandalwood, patchouli). First the fruity freshness of mandarin and pear, then the release of the sweet floral bouquet of rose, giving plenty of sensuality to Apothéose de Rose. A soft, young and feminine rose. 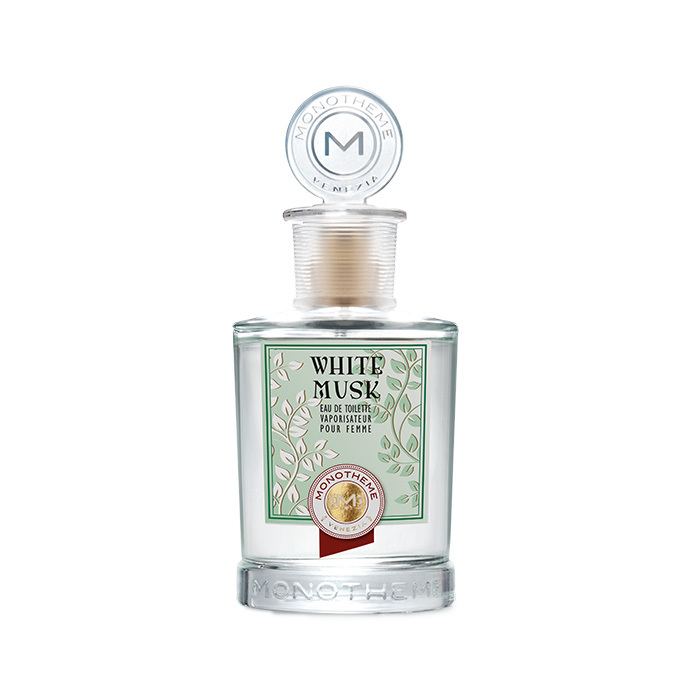 The bottom note is a longlasting but delicate bouquet of musk, patchouli and tonka beans.